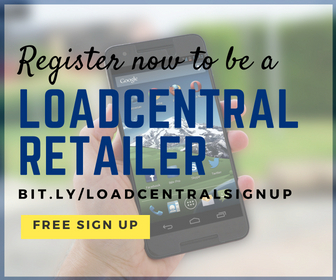 Disclaimer: The email address listed above is not the official email address of LoadCentral. Also the mobile number listed above are not the official contact number of LoadCentral. The Contact form facility is also not an official Loadcentral service. 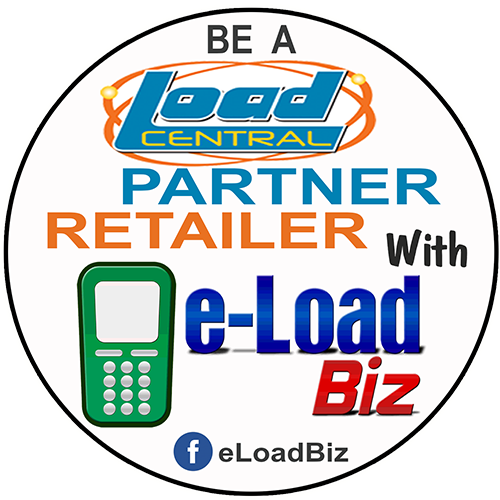 These are all made available by the Loadcentral dealer associated with e-LoadBiz to provide information and answer the questions of its retailers. For the official contact numbers of Loadcentral, click here.